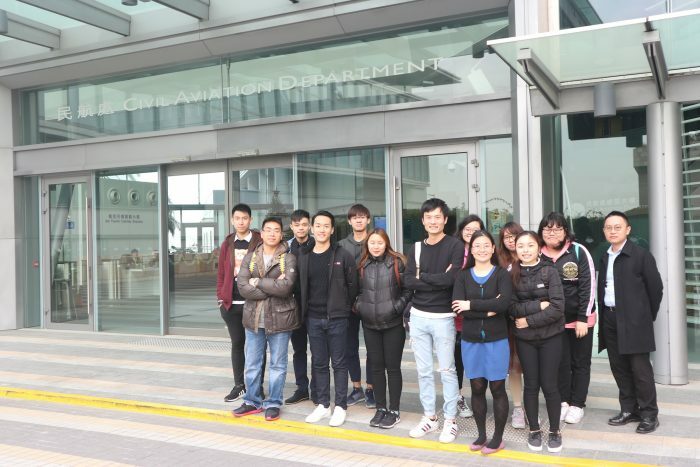 The Bachelor of Aviation (Management) programme is designed to prepare graduates for a management role in the aviation industry in Hong Kong or overseas. Students will gain a sound professional understanding of the aviation industry and its associated environment, and skills in organisational, regulatory, safety, technical and business management. 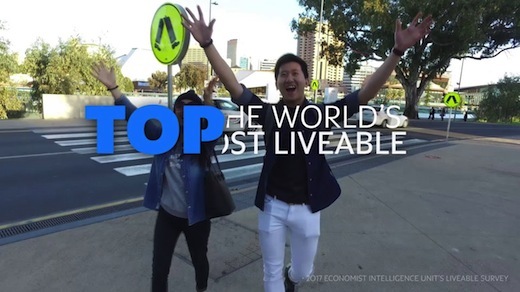 The Division of Information Technology, Engineering and the Environment (ITEE) is the University of South Australia’s flourishing technology and innovation hub and a vibrant nexus for economic, industrial, social and environmental development. The Division is recognised as a world-leader in teaching and research and has received a range of accolades for outstanding education, student and graduate satisfaction, and world-class research. The Division has over 300 full-time academic staff and more than 390 PhD students. Our three innovative schools offer experiential learning through engagement with industry, government and the community. Our graduates are skilled professionals who can use the latest technologies intelligently to create sustainable solutions for our fast-changing world. We are also home to several international research institutes and research centres. From our campus at Mawson Lakes, featuring state-of-the-art facilities and adjacent to the Technology Park industry research centre, we engage in cutting-edge teaching, postgraduate research training and fundamental applied research. The University of South Australia was the first university in Australia to offer a tertiary level qualification in Aviation. It has been educating students for careers in Aviation for over thirty years. It is the only University in South Australia to offer Aviation programmes. It offers a Bachelor of Aviation with specialisations in piloting and aviation management. It also offers a flight training programme, the Graduate Diploma in Aviation, in conjunction with Flight Training Adelaide at Parafield airport which is adjacent to the Mawson Lakes campus. 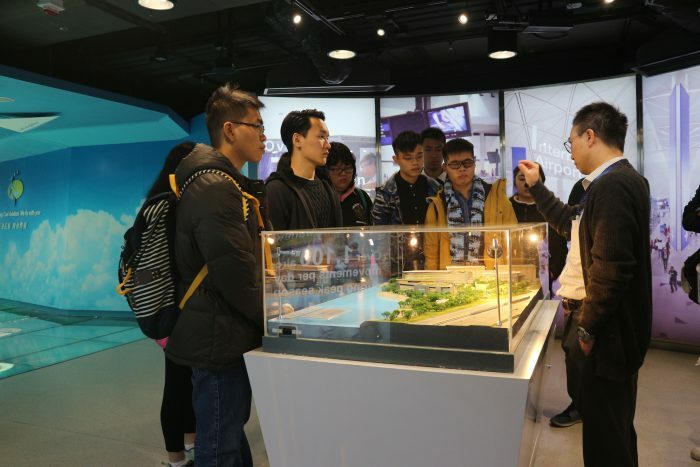 The School of Engineering provides education for aviation’s future leaders in piloting and aviation management, with an increasing emphasis on non-technical skills such as human factors, crew resource management, multi crew cooperation and safety management. Recent staff appointments to the discipline have expertise in various aspects of airline and airport management. 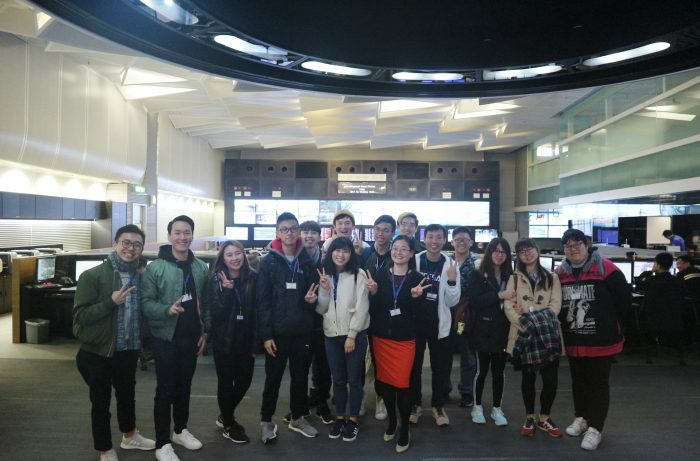 The experienced academic staff all have, or are about to complete, doctorates and have a broad range of research interests in the aviation industry. 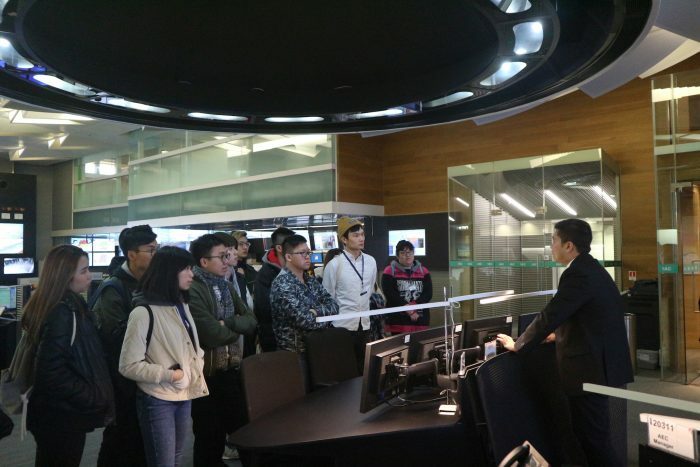 Company Visit – Students have opportunities to understand the operation of companies and gain insight into their future career path through activities such as company visits. Upon satisfactory completion of the programme, students will be awarded the Bachelor of Aviation (Management) by the University of South Australia. There are many career opportunities in the aviation industry beyond flying roles. Management graduates focus on the daily operations of airlines, airports and related businesses, requiring critical thinking and excellent communication skills. Typical roles for aviation management professionals include, manager of airport services, operations managers, planning maintenance or safety supervisors or with the appropriate accreditation, air traffic controllers.